In seven weeks, The War in the Air releases! H. G. Wells’s foreboding futuristic novel was first published in 1908. Much of his work discusses human nature in the face of warfare and includes many technological developments before they existed. This 100-year-anniversary reprint edition remembers a world before aircrafts ruled the skies. Edited by H. G. Wells scholar Aaron Worth, this reprint includes an introduction as well as additional reading recommendations. 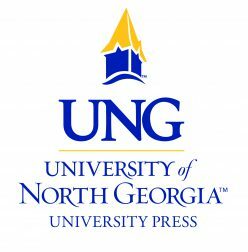 The War in the Air (978-1-940771-30-4) releases May 28, 2018, from the University of North Georgia Press. It can be purchased through Ingram, Amazon, and other major retailers for $24.95. Dahlonega, GA— Nothing ever changes in Bun Hill, the simple country town where Bert Smallways lived. It’s enough that motor-bicycles crowd the road and the South of England Aero Club hosts a weekly ascent. But when Mr. Alfred Butteridge successfully flies his heavier-than-air machine from the Crystal Palace to Glasgow and back, Bert’s known-world disappears. By chance or fate, Bert is trapped in Butteridge’s hot air balloon, then kidnapped by a German air fleet. Led by Prince Karl Albert, the German fleet crosses the Atlantic Ocean to launch the world’s first aerial attack against America. Forced into their service, Bert encounters the horror of war first-hand as human civilization collapses around him. H. G. Wells’s foreboding futuristic novel was published in 1908. Much of his work discusses human nature in the face of warfare and includes many technological developments before they existed. This 100-year-anniversary reprint edition remembers a world before aircrafts ruled the skies. 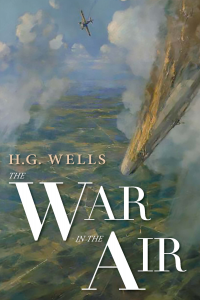 Edited by H. G. Wells scholar Aaron Worth, this reprint includes an introduction as well as additional reading recommendations. 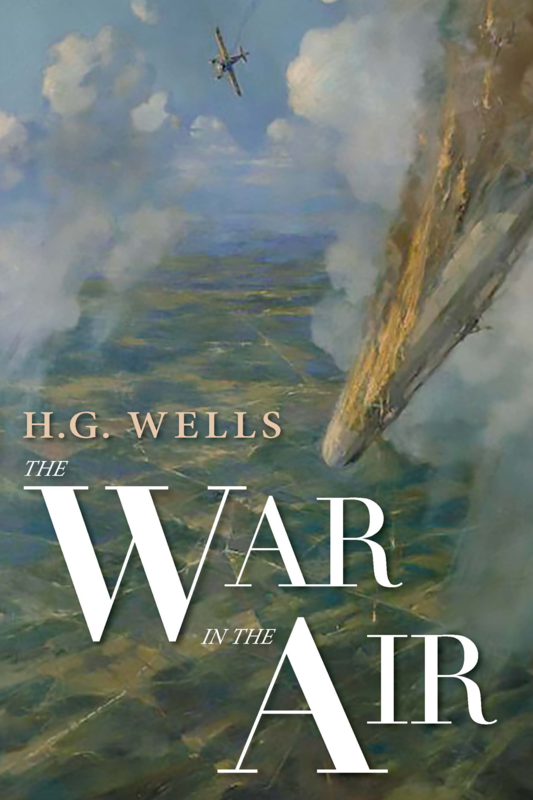 The War in the Air (978-1-940771-30-4) releases May 28, 2018, from the University of North Georgia Press. It is a 6×9 paperback and will make a wonderful addition to any World War I collection. It can be purchased through Ingram, Amazon, and other major retailers for $24.95.